I’m willing to give anything a try when it comes to my cat and his undesirable litter box odours. So, needless to say, I was pumped when I got Fresh Step Extreme Odour Control cat litter to review! When it comes to cat litter, unfortunately, I know through experience that they are not all the same! 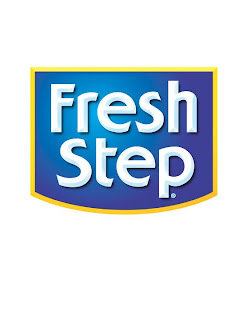 Fresh Step has stepped up above a few others that I will not go back to. There are a couple ingredients that help in making this cat litter different from a few others that I have tried. First is the activated carbon, which is a natural filter that can remove impurities like odour. The second is paw-activated fragrance, which is a mild fragrance that is only released with paw movement. Unfortunately, the fragrance is that which you would expect from any cat litter. But these two extras seem to be worth it when most only have the absorbent clay (which clumps with use) and anti-microbial ingredients that help stop the growth of bacteria. Both totally useful ingredients, and among those in Fresh Step as well, but make a difference when all combined to combat against odour. I found this to be a pretty decent product! box that’s at least twice the length of your cat. litter box as your cat grows. infirm cats—these cats may need boxes in very accessible locations. functions on those appliances (e.g. washing machines, dryers). different locations throughout the house. technology that helps keep the litter box smelling fresh and clean. 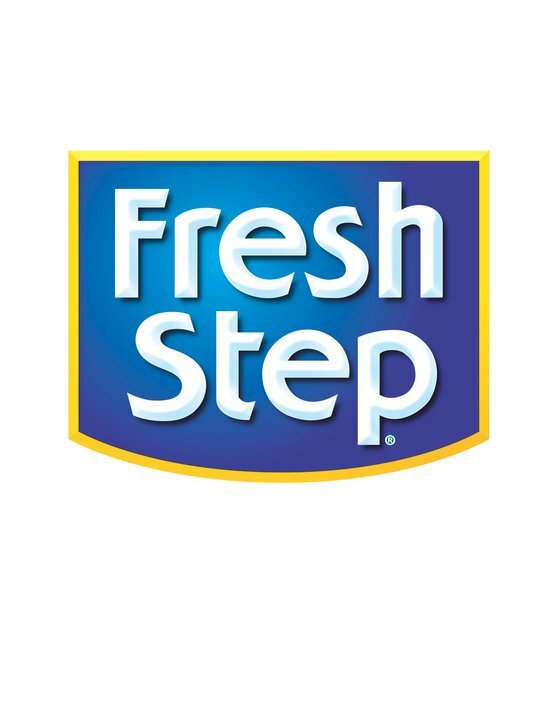 You can find Fresh Step located now in Canada at your local Walmart. Disclosure: All opinions are my own. I received the above mentioned product at no cost for the purpose of this review. No other compensation was received.